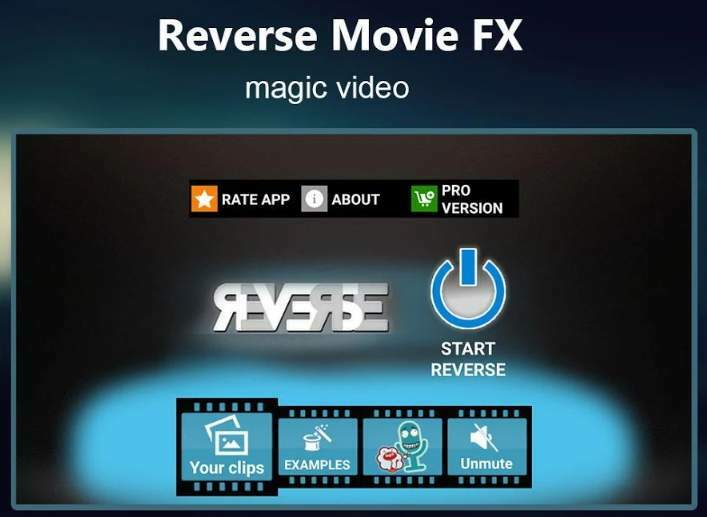 Download Reverse Movie FX - magic video APK v1.4.0.0.3 latest version for Android devices from APKWing. It is an Android app in the category of Video Player & Editors developed and offered Bizo Mobile. 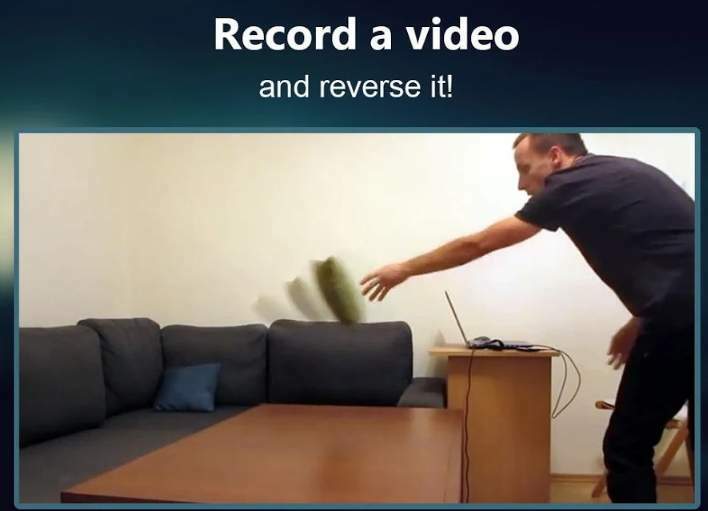 Reverse Movie FX is a simple video editor that lets you reverse a video clip. 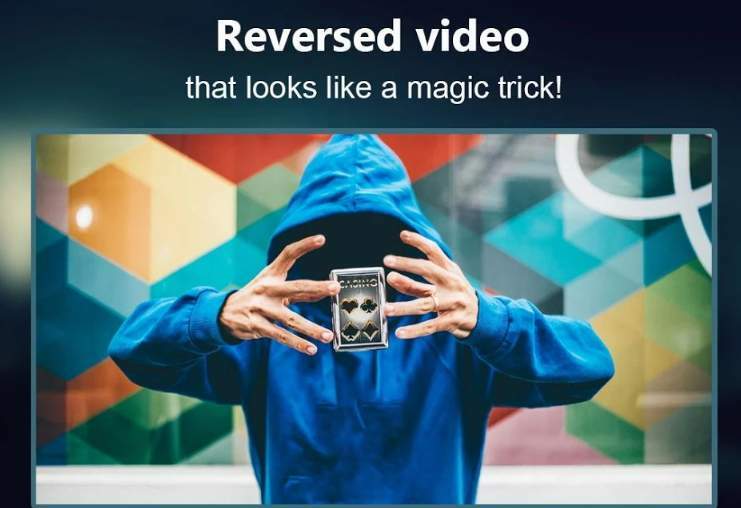 It is a kind of magic trick app that traverses the video from backward. Revere Movie FX is a great way to trick your friends and kids. It is very easy to use the app. Just capture a video from your phone camera and then select the movie fragment style and tap the Start button to start the magic. You can create a video like drinking a juice, spilling a juice, throwing a piece of paper to the toilet, and many more. You can also add music to the traversed video. **** It is easy to use. **** Capture a video and play it backward. **** One of the best video reverse app. **** Free to download and use. **** Share the video with your friends on Facebook, WhatsApp, Twitter, etc. Click on the below button to start downloading the APK file of Reverse Movie FX latest version for your Android device.